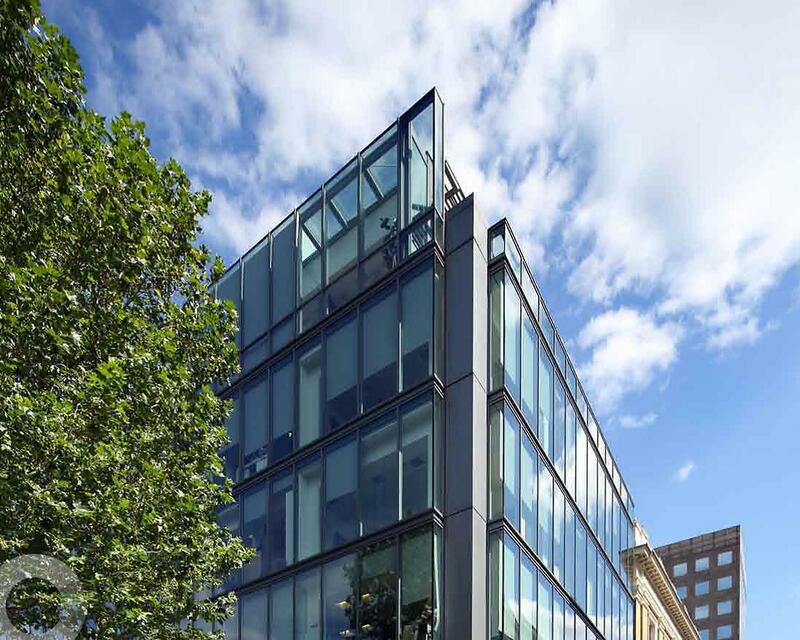 This week we’re bringing you five new-to-market offices in Bankside, central London. To see the full list of new-to-market offices in Bankside, please check out this page. 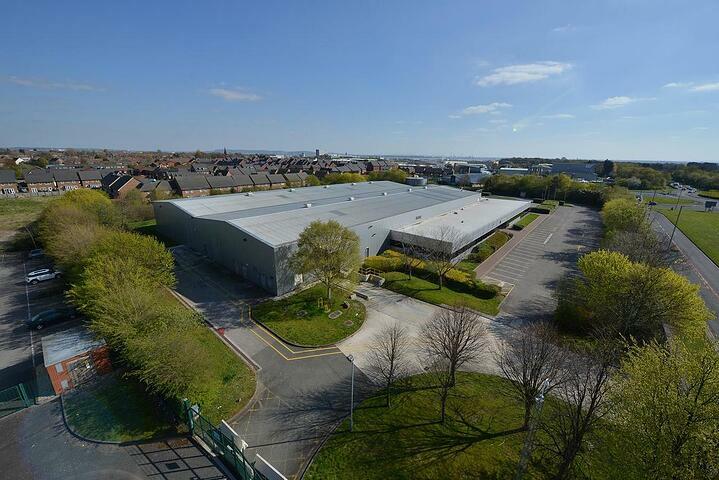 This comprehensively refurbished former warehouse building has become one of the most recognisable and sought-after properties in the area. A major chunk of office space is now available on the second floor, with room for more than 40 people, separate meeting rooms and facilities, and a hip reception area. The building has excellent transport links, with Southwark Overground a short walk away and Waterloo Station less than half a mile north of the site. Key Features: Raised floors, linear LED suspended lights, VRF air conditioning system, shower facilities on site. 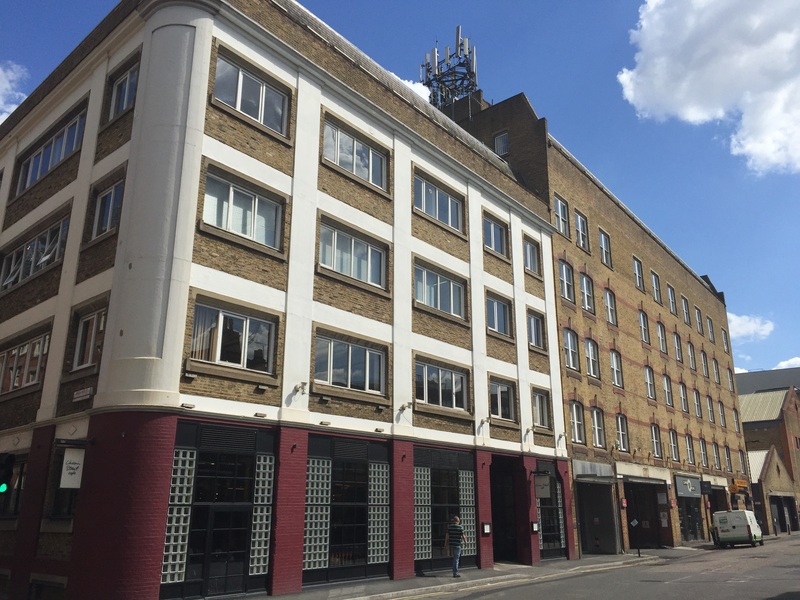 Flexible working and co-working space within a recently-refurbished warehouse located between Southwark and Borough Underground stations. Instant Offices presents a range of options for a range of tenants, from the single freelance creative to a small team, charged on a per person basis. 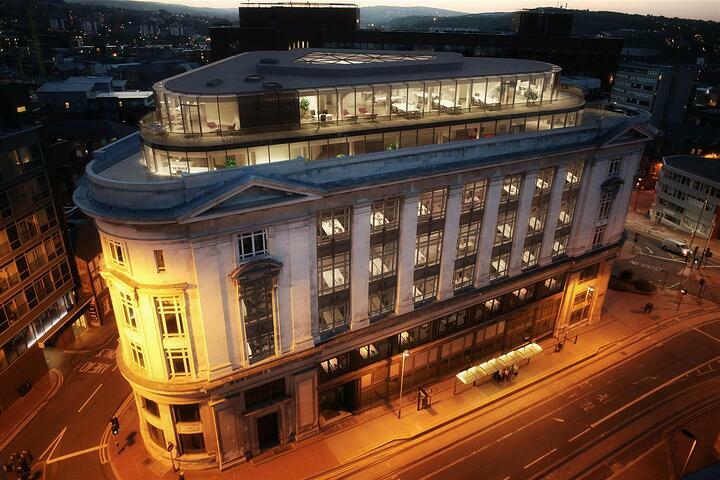 The building has a reception area, cleaning services and a beautiful roof terrace with views over the river. Key Features: Flexible working space, reception area, shower facilities, meeting rooms, terrace. A striking building, instantly recognisable when you arrive on the south side of the River Thames by London Bridge, Two London Bridge is a prominent feature of the Bankside area. The office space now available benefits from superb natural lighting, and two roof terraces from which to take in the fantastic views north and south. With space for just under 40 people, conveniently located for numerous transport links and an abundance of shops and eateries nearby. Key Features: Roof terrace, fancoil air conditioning system, excellent natural light and river views, car park facilities. A major office building with space for just short of 130 people in the middle of a key location on the south bank of the Thames. 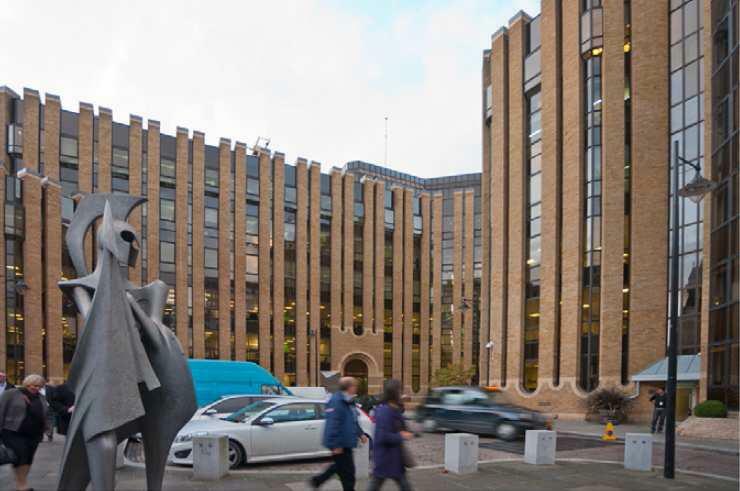 Minerva House is right in the heart of an area dense with big business and professional services, with thousands of office workers pouring in every day through numerous excellent transport links nearby. The open plan air-conditioned space on the market comprises the entire second floor of the building, which is just a minute’s walk from the renowned Borough Market. Key Features: Modern open plan space, raised floors, private offices, shower facilities, suspended ceilings, river view. 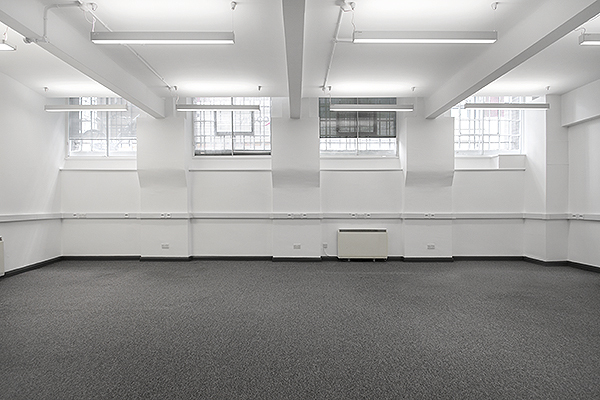 Lower ground floor studio space for up to 12 people within the stylish Print Rooms building on Union Street. 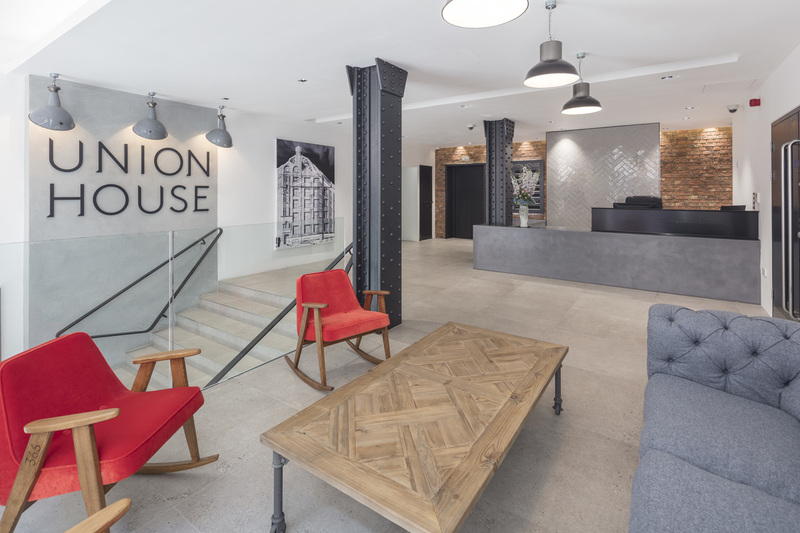 The building boasts chic modern offices with exposed brick walls, a host of facilities including powerful telecoms and data services, disabled access and storage space for tenants. In a key location on Bankside, close to both Southwark and Borough Underground stations, and the South Bank, all within a few minutes’ walk. Key Features: Co-working space, disabled access, exposed brick walls, meeting rooms storage space.